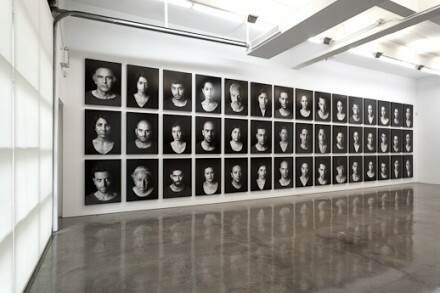 Shirin Neshat, Divine Rebellion (2012). All images courtesy of Gladstone Gallery. 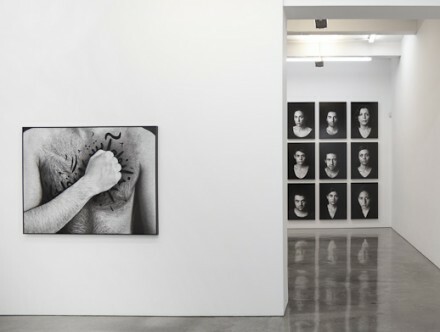 Shirin Neshat’s newest photographic series and video installation is currently on view at Gladstone Gallery. The exhibition’s title, Book of Kings, comes from the ancient book Shahnameh (Book of Kings), a tragedy written by the Persian poet Ferdowsi in the tenth century that tells the story of the mythical and historical past of Greater Iran. 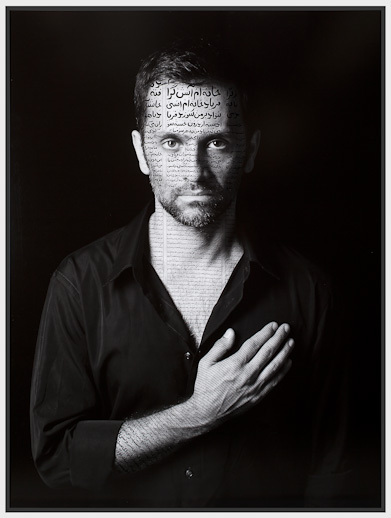 A collection of portraits of Iranian and Arab youth with calligraphic texts and illustrations covering their skin, Neshat’s artistic practice examines the conditions of power within the social, cultural, and political structures in the Middle East while also addressing universal themes of the human condition. Passages and illustrations from Shahnameh are cast on a selection of portraits, linking them to a rich ancestral history. 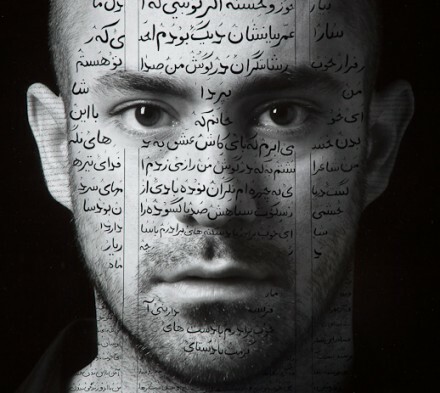 Contemporary Iranian poetry and letters of Iranian prisoners veil the skin of other subjects, solidifying them in the reality of the present. 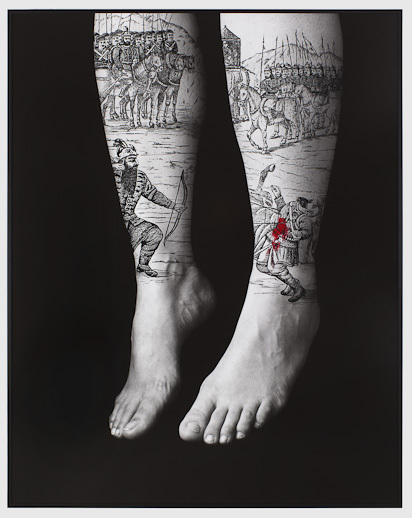 The occasional red of violent smatterings of blood within the illustrations is the only color that appears against the stark black and white photos. Her work is imbued with codes and histories that are immediately recognized by an Iranian viewer, but easily missed—or misunderstood—by Western viewers. Nonetheless the core of her work, the poetic assertion of human rights, resonates at a universal level. Portraits are divided into three groups: The Masses, The Patriots, and The Villains, groups key to the 2009 Iranian elections and the protests of the Green Movement which followed. 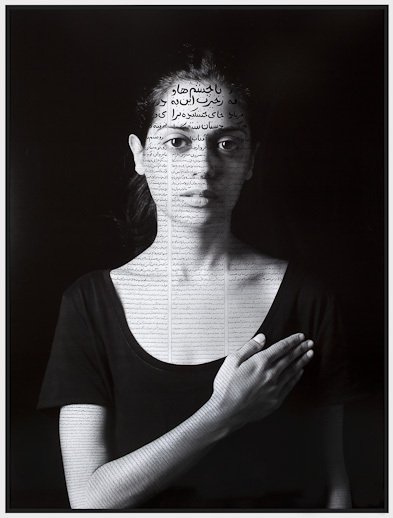 While the composition of the photos are minimal, the confrontational gaze of the individuals and the calligraphic scripts adorning them bring a powerful voice to each subject, highlighting the conflicting powers of love and violence that are at play. The researchers concluded: “The findings of this study raise questions about LytM as an autolysin and the significance of this protein should thus be investigated beyond its role as an autolysin.” Singh and colleagues published their study in Fems Microbiology Letters (Physiological significance of the peptidoglycan hydrolase, LytM, in Staphylococcus aureus. Fems Microbiology Letters, 2010;311(2):167-75). For additional information, contact V.K. Singh, AT Still University of Health Sciences, Microbiology and Immunology, Kirksville College of Osteopathic Medicine, Kirksville, MO USA. The publisher’s contact information for the journal Fems Microbiology Letters is: Blackwell Publishing Inc., 350 Main St., Malden, MA 02148, USA. 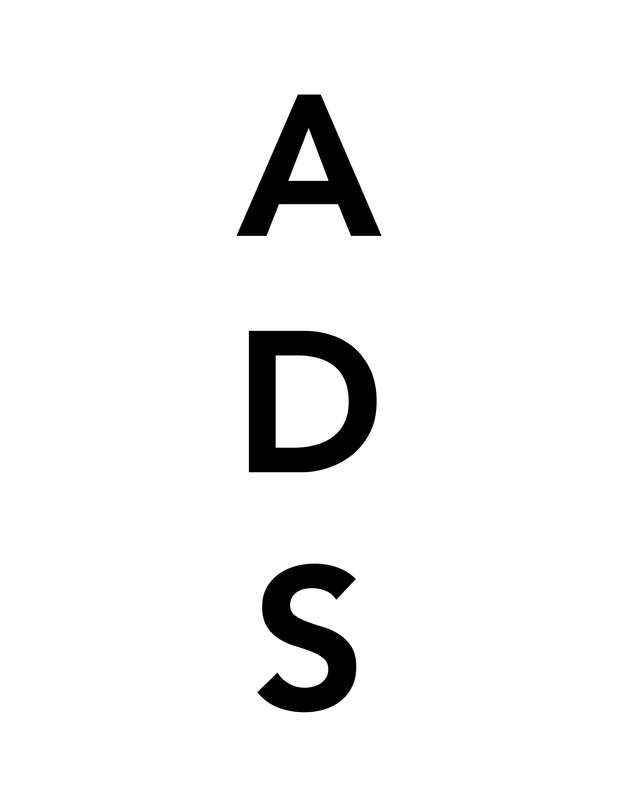 This entry was posted on Sunday, February 5th, 2012 at 2:09 pm	and is filed under Art News, Go See. You can follow any responses to this entry through the RSS 2.0 feed. You can leave a response, or trackback from your own site.